The Earles, McCourys, Shavers And More On Mountain Stage Mountain Stage looks back at relatives who've appeared on the program in the past 26 years. "Georgia on a Fast Train"
"Baby Took a Limo to Memphis*"
This week, Mountain Stage looks back at a few of the relatives who've appeared on the program in the past 26 years. Songwriter Steve Earle enlisted the help of bluegrass legend Del McCoury and his band, which includes sons Ronnie and Rob McCoury, when he recorded his album The Mountain. This segment begins with two songs from that record, from back when the team appeared on Mountain Stage in 1999. Del McCoury's distinctive tenor can be heard in Earle's composition "Carrie Brown." Justin Townes Earle made his first appearance on Mountain Stage behind his debut solo CD The Good Life. Here, he performs two songs from that record. 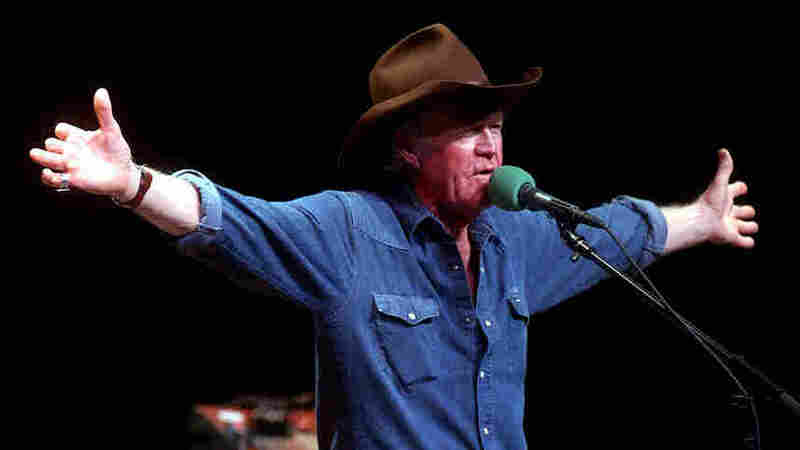 Billy Joe Shaver is one of Texas' most highly regarded songwriters. This acoustic appearance from 1998 features Shaver with his son, guitarist Eddie Shaver, who died on New Year's Eve 2001. 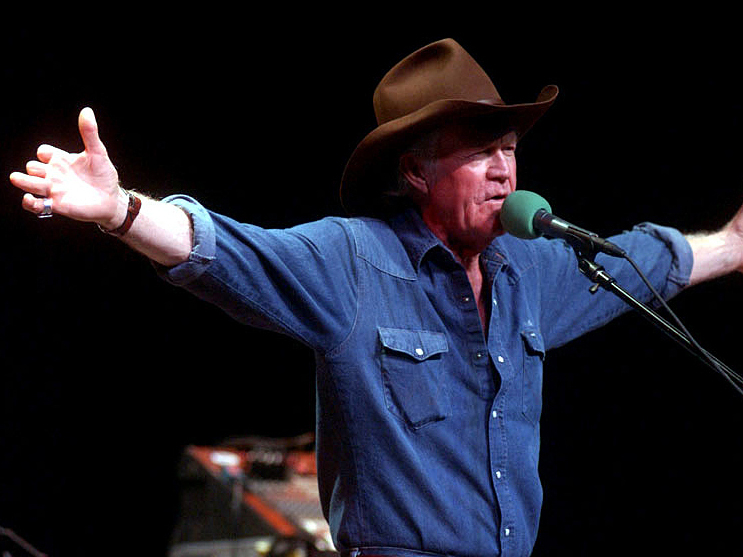 According to Billy Joe Shaver, Eddie wrote the words to the second verse of "Live Forever." From Austin, Texas, comes singer-songwriter Eliza Gilkyson, whose songs have been recorded by Rosanne Cash and Ray Wylie Hubbard. Her son, Cisco Ryder, plays drums and sings harmony vocals in these two songs from Land of Milk and Honey, recorded in 2004. Guy Clark has made 10 appearances on Mountain Stage since 1989. For his 1995 performance, he brought his son Travis to play bass with songs from his CD Dublin Blues. "Baby Took a Limo to Memphis," a bonus song not heard on the radio, features Jelly Roll Johnson on harmonica.